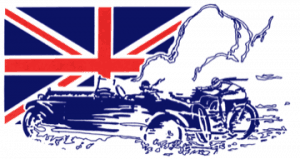 BritishV8 annual meets are for all enthusiasts of performance-modified British sports cars. We’re informal. There’s no Club here, and there’s no Car Show either. There certainly aren’t any Judges. Just come prepared to have fun and to share ideas about improving some of the world’s most wonderful automobiles. Bring a friend and bring your camera! 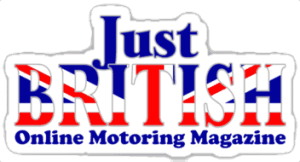 Popular vote show for all British cars and motorcycles. Registrants receive a goodie bag and a raffle ticket for door prizes. 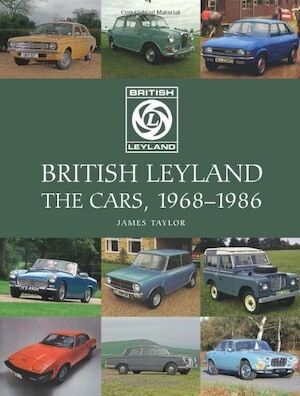 Participation limited to 150 cars. 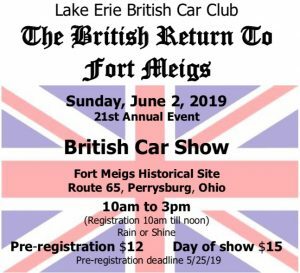 Setup after 8:30 a.m. Voting until noon Awards and door prizes at 2 p.m.
All British car and motorcycle show. It also includes a timed single car short course. Food and other entertainment available. 150 to 200 vehicles on display. This is the 27th year. Registration is 8:00 Am until 9. Show starts at 9:00 until 2:00. Short and sweet but the best car show in Utah! Sussex, Wisconsin, N64 W24576 Main St.
One Day all British Car & Cycle show. Dash plaques & awards & door prizes. 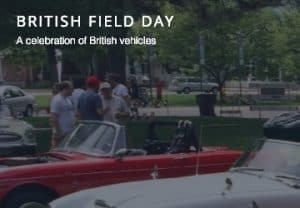 The British Car Field Day Committee is a volunteer group of enthusiasts from various British car marque clubs in the southeastern Wisconsin region. 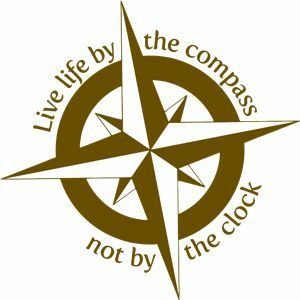 Benefits Childrens Hospital and Scout Troop #95. 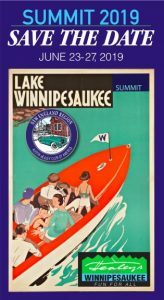 Annual regional Summit of the Austin-Healey Club of America will be held on Lake Winnipesaukee near Laconia, N.H. 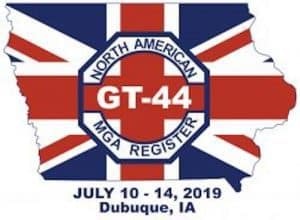 The five-day event will attract more than 150 Austin-Healey enthusiasts from around New England, Canada and the Northeast. Harford Vineyards & Winery, 1311 W. Jarrettsville Rd. 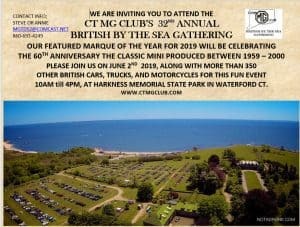 Classic and modern British car and motorcycle show. Door prizes, music, food, wine tasting and beverages available. 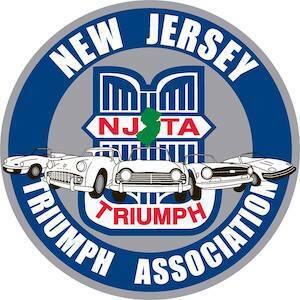 Register by 5/19 and receive a show tee shirt and dash plaque $20. After 5/19 $25. 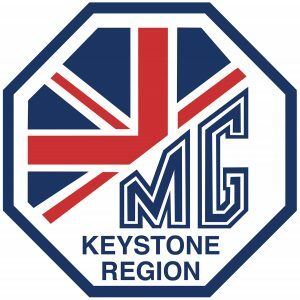 Minis of the Rockies is proud to announce they are hosting East Meets West Mini Meet to be held June 24 - 28th, 2019 in Snowmass Village, Colorado. Headquarters for the event is the Westin Hotel. Centrally located slope-side just steps from the Snowmass Mall with its many shops and restaurants, it offers easy access to the many recreational activities found in the scenic Roaring Fork Valley. 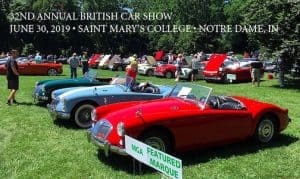 A Public Car Show on Saturday, July 13 sponsored by the British Automobile Touring Association of Nova Scotia (BATANS), held on the grounds of historic King's Edgehill College (KES) in Windsor, NS. 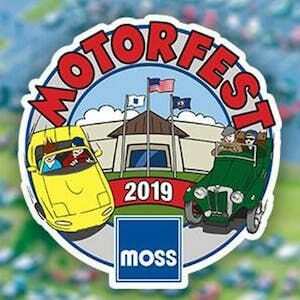 In addition to showcasing a wide-ranging collection of classic and antique British automobiles, the Festival will celebrate the Sixtieth Anniversary of the Mini. 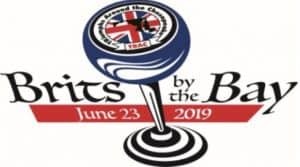 Registered participants' events include a Friday evening Reception, a Saturday evening Awards Banquet (both at KES) and a Sunday morning Breakfast at the Spitfire Arms Pub in Windsor.